Located in the town of Navajas, between the Espadan and Calderona nature reserves, the Altomira Campsite is the ideal place to stay as a family or with friends. With a magnificent view over the Palencia river, your mornings at the Campsite are set to be magical. The establishment is located 35 km from the beach, 6 km from the Segorbe water park and 34 km from the Sierra Calderona nature reserve. 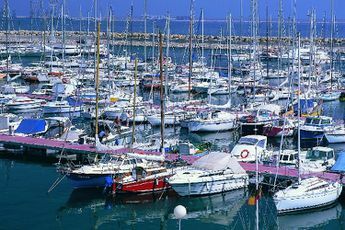 With a warm welcome and quality service, you are sure to have an unforgettable holiday in this Campsite in Spain. The swimming pool at the Campsite allows you to take a swim and to make the most of the services offered at the Campsite. After the delights of swimming, children can spend their energy in the playground. As well as this, the Altomira Campsite regularly offers entertainment during the day or in the evening to allow its guests to make the most of their stay. 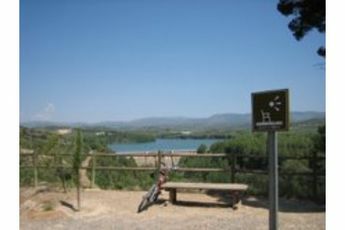 The latter can take part in activities such as archery, horse-riding, fishing and tennis outside the Campsite. The campsite has a restaurant, bar, snack bar, communal barbecues, supermarket, launderette and internet access so holidaymakers will want for nothing. 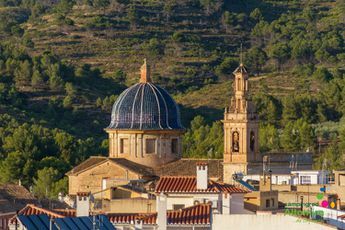 During your stay in Spain, do not hesitate to venture from the Altomira Campsite and set out to discover its typical villages such as Navajas or Valencia. You will thus discover the local gastronomy, rich and tasty. Taste the traditional paella, a true delight! Navajas train station (500 m). Nearest town Navajas (500 m). Welcome to Spain, to the Altomira Campsite, in the Comunidad valenciana region. Come and visit the Navajas village, renowned for its medicinal waters whose sources are fed by a waterfall 60 m tall. 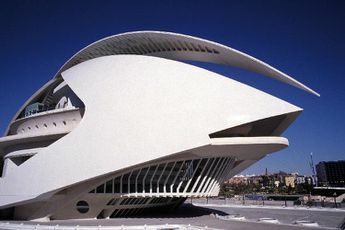 Valencia, the third town of Spain, will seduce you with its modernity. 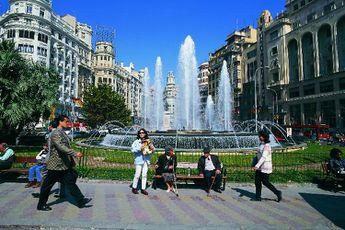 Oscillating between an avant-garde architecture and a gothic heritage, the town sports superb gardens, a beautiful fine sandy beach, trendy restaurants and traditional bodegas.